This June, at the new venue of Don Valley Bowl, Mosborough Music Festival returns with a whopping 26 bands playing across three stages over the weekend of June 2nd -3rd. The festival was set up in 2010 to remember Mark “Ched” Thorley and has since been headlined by Reverend and the Makers and Bad Manners. Now in it’s seventh year, the festival will be headlined by 90s Brit-pop stars Cast, along with Brian Foxton’s tribute to his former band From The Jam. The Lightning Seeds will also be bringing some big sing along hits to the main stage as well. 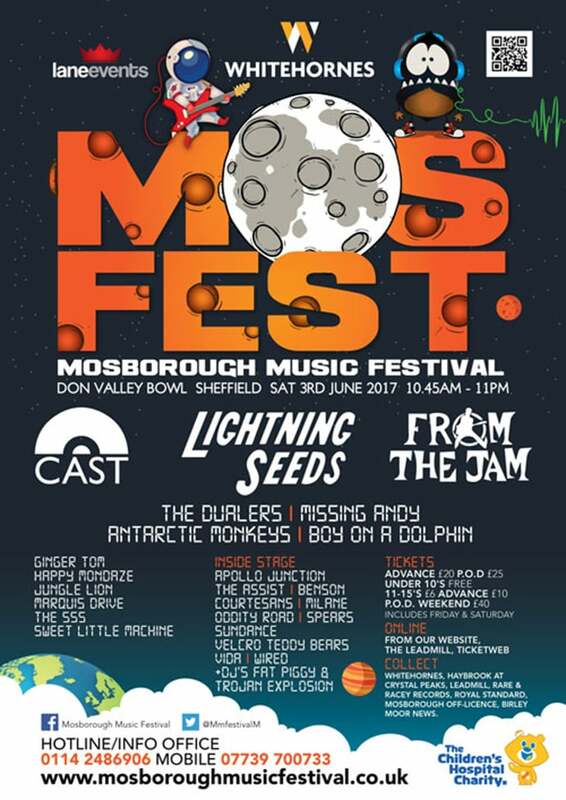 The rest of the festival will also feature The Dualers, Antarctic Monkeys (the UK’s official tribute band) and The Assist who will be playing Mosborough for the second time. Over the weekend there’ll also be sets by Leeds Ska band Benson, some doom pop from The Courtesans along with Sweet Little Machine and Milane, just to name a few! 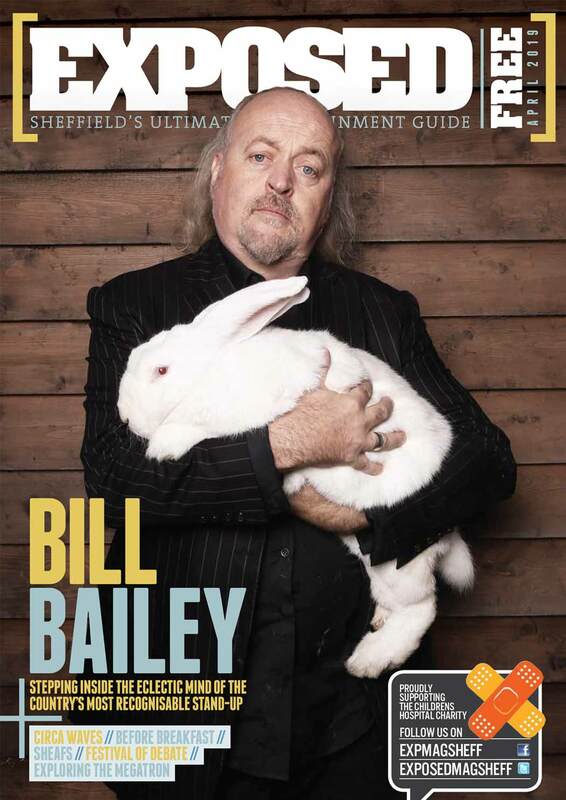 The festival will be supporting The Children’s Hospital Charity this year and early-bird tickets are on sale now. Entry fees range from £6 for juniors, and £20 for adults with other options for Weekend passes and VIP specials. For more information and tickets go to www.mosboroughmusicfestival.co.uk. Style City: The Exposed Fashion Shoot 2017!